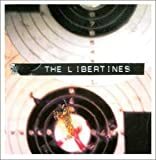 The Libertines release their eagerly anticipated second album, entitled The Libertines, on August 30th through Rough Trade Records. The album will be preceded by a single Can’t Stand Me Now on 9th August. The single and album were produced by Mick Jones and engineered by Bill Price. 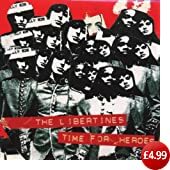 The Libertines have released four singles to date; What A Waster (Top 40), Up The Bracket (Top 30), Time For Heroes and Don’t Look Back Into The Sun (Top 20). Peter Doherty has released two singles; For Lovers (with Wolfman), which entered the charts at No. 7 and a very limited edition single entitled Babyshambles. 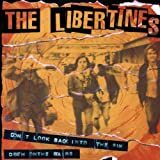 The Libertines debut album Up The Bracket was released in October 2002. 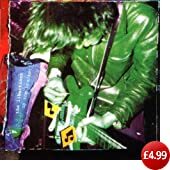 Click on the images below to buy from Amazon UK. The Spitz announce BLues Fest!